Any business needs to showcase its products and services. Microsoft PowerPoint is one tool that is extensively used to create business presentations. With the help of a Marketing PowerPoint Templates you can be assured of ample choices of template layouts. These are easily available and can be fully customized according to your taste that will give your business presentation that extra edge. A good presentation will lead to people appreciate your hard work and efforts. 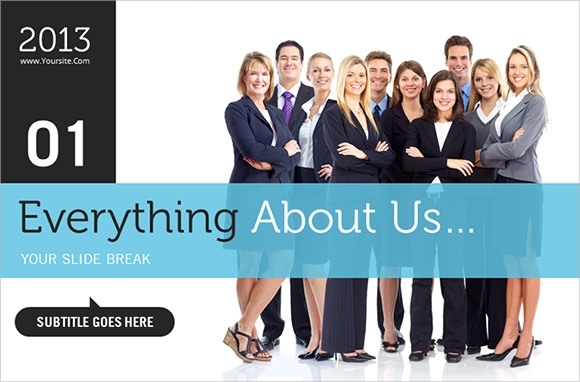 In this marketing PowerPoint template, you get to work with 54 slides. 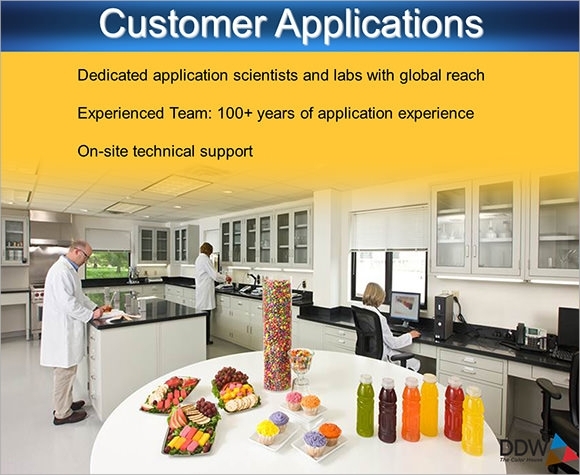 Animations and 3D effects are also available to enhance your presentation. You get to use numerous infographic elements such as charts, diagrams, data sheets and much more so that you can put up minute details about your project. 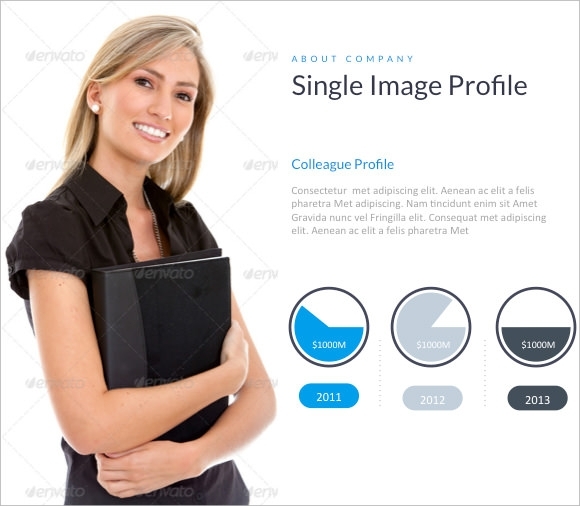 This PowerPoint template is the best for creating presentations for business purposes. It consists of clean and crisp templates with infographic, icons and charts perfect for that formal presentation that will gain you compliments from your colleagues. It contains 79 slides per color and suits any kind of marketing presentation. This template gives you immense options to choose from to make your presentation successful. It contains 41 unique slides with 10 color themes that are easily customizable. You also get to add infographics, charts, tables, graphs and also map infographics. Hence it is perfect for making your presentation more appealing. This template is meant for presentations regarding the marketing of finances. It has a sophisticated layout with 12 slides that can be fully edited with required information about your business offers/ products. It works efficiently on a 16×9 wide screen and contains graphics, animations, logos and various options on fonts. Projects can be created using this PowerPoint presentation template and it can work for the direct marketing and sales of a particular company. This template provides easy to edit layouts which you can use according to your desire for your company’s products to be promoted on a global juncture. 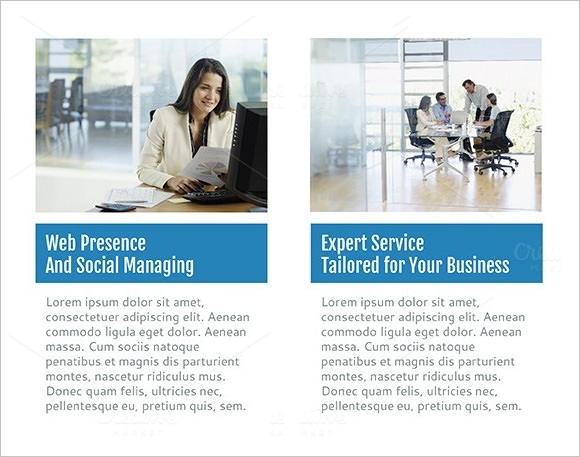 This is a professional as well as creative template to be used for business-like, corporate and personal presentations. It has 7200 total slides and 90 unique slides, easy to edit according to your taste. 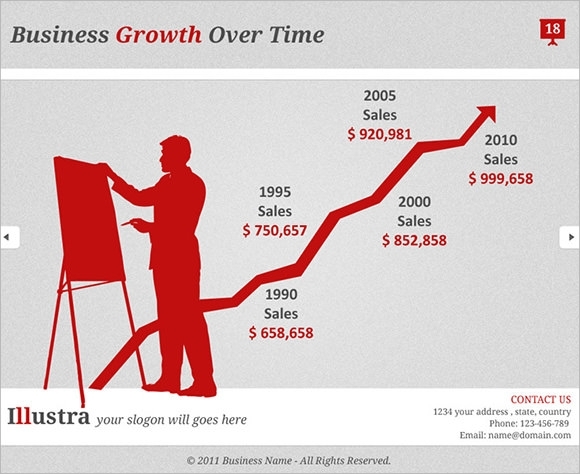 Infographic slides, data charts, numerous color schemes, and various animation options enhance any kind of presentation. With the help of this marketing PowerPoint template, you can create a highly illustrative and vibrant presentation. 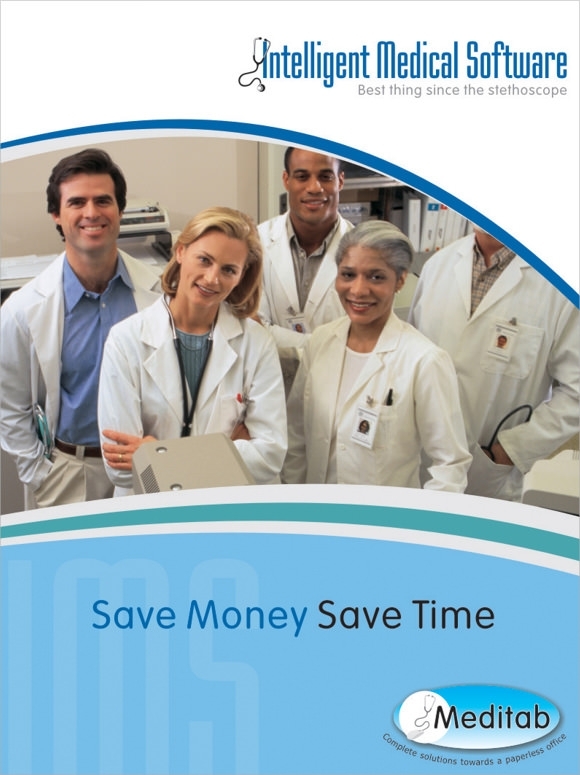 It consists of 24 unique slides with corporate and crisp layouts that are fully customizable. 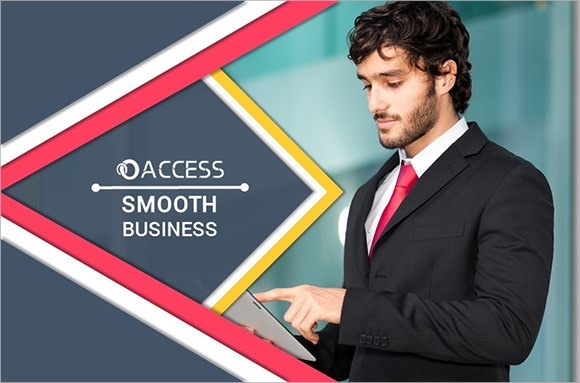 It consists of various transitions, effects which you can insert in individual slide for an enhanced business presentation. This PowerPoint template is suited for developing brand to be used for print and web. You get various layouts for website and blog design, social media design, case studies and various other operations that help in the marketing of your website. These templates are editable that give you bonus appreciation. This template is one which is meant for presentations regarding graphic designs and advertising of any sort. It includes a sophisticated and elegant style of layouts which provide a clean and corporate look to the presentation. 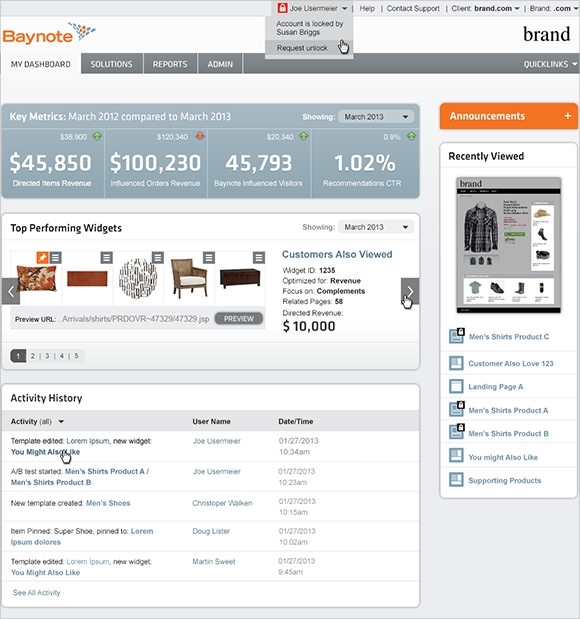 The given stylized layouts are completely customizable that helps to fill-in with required information. 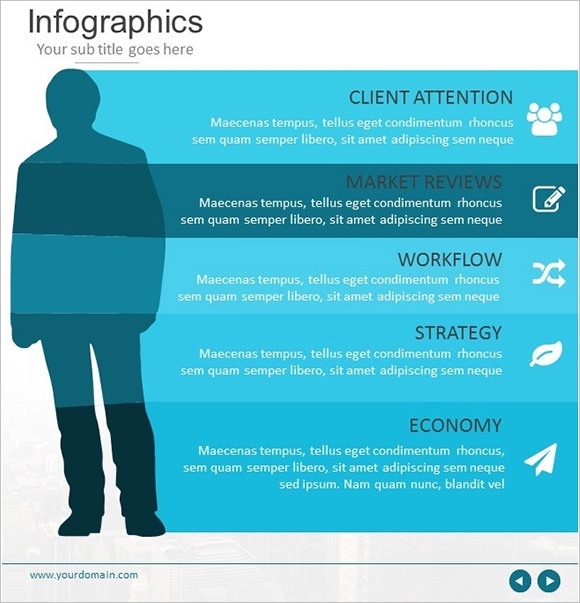 So, it is very clear what actually a marketing Simple PowerPoint Templates is about. 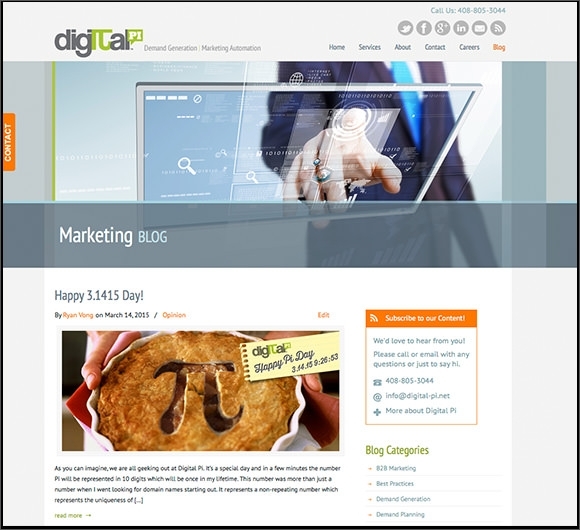 These templates help you to get an idea for your business marketing on a wider platform. Various types of marketing templates on PowerPoint are available online that you can easily use and enhance the quality of your presentation that gathers you enough appreciation and likes of your company.